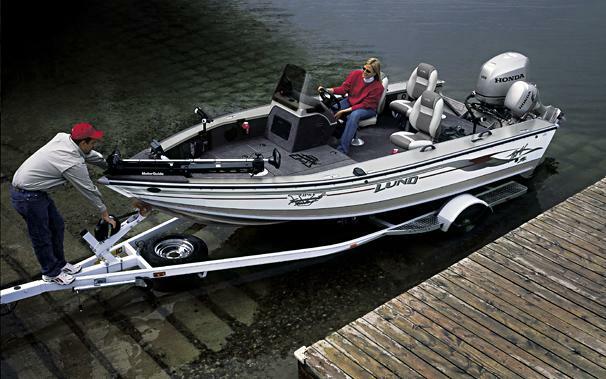 Boat Description The Lund 1800 Pro-V SE is quick, loaded with fishability, and offers an exceptional amount of floorspace compared to other boats in its class. The 1800 SE features a large aft casting platform, and the option of adding a port ProControl with wraparound windshield. Dry Weight 1560 lb approx.